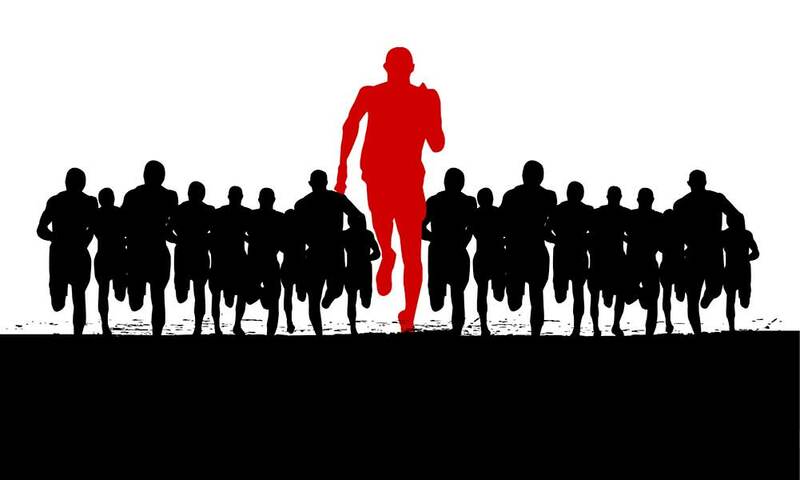 Running is one of the few sporting activities that doesn’t require a lot of gear. All you need is a good pair of running shoes, and you are good to go. But aside from the essentials, there is plenty of gear that is not really mandatory but certainly does a lot to improve the quality of the running experience. No matter how light you like to run, there will always be some stuff you have to carry on your runs. For example, you will need to carry money, phone, cards, etc. Carrying all of these things can be really inconvenient when you’re trying to run that extra mile. This is why running belts have become so popular. They offer a convenient and secure way to carry your essential items with you while on the run. This is why running belts are such a useful piece of running gear to have. It is extremely comfortable and doesn’t impede our ability to run in any way. 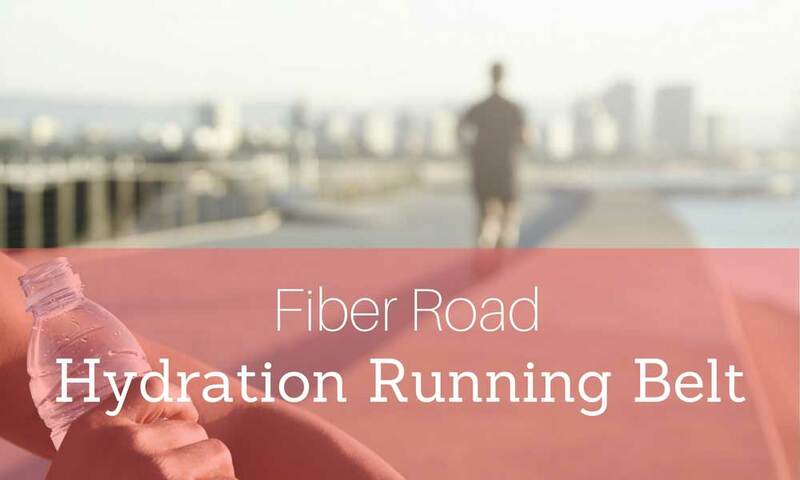 If you are training for a marathon, your training sessions will definitely involve long runs. However, unlike running in an actual marathon, you have to carry your own snacks and drinks. More importantly, these belts are designed to safeguard your items from the elements. 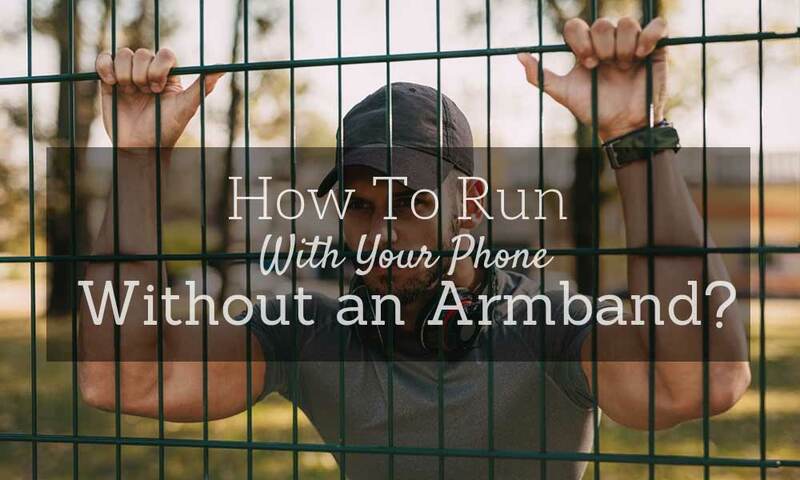 Whether you’re running in rain or snow, you can rest assured that your phone will be working after your run. 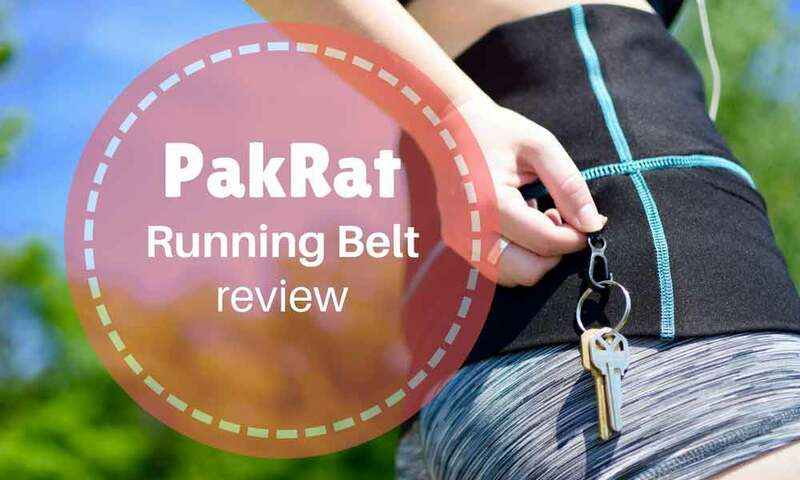 Let’s take a look at Build & Fitness Running Belt. We will go over its features, including its pros and cons in order to properly understand if it can really help improve the quality of our runs. 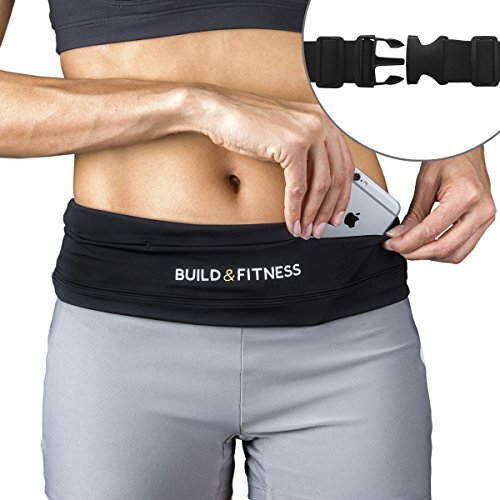 Build & Fitness Running Belt is a fully adjustable fitness waist belt. It is compatible with waist sizes ranging from 28 inches to 40 inches. Despite being quite strong, the belt is soft and comfortable to wear. It is soft and elastic with straps for fastening it securely to prevent slipping. Unlike fitness armbands that move around when we swing our arms, the waistband contours around the waist and doesn’t move around as much. 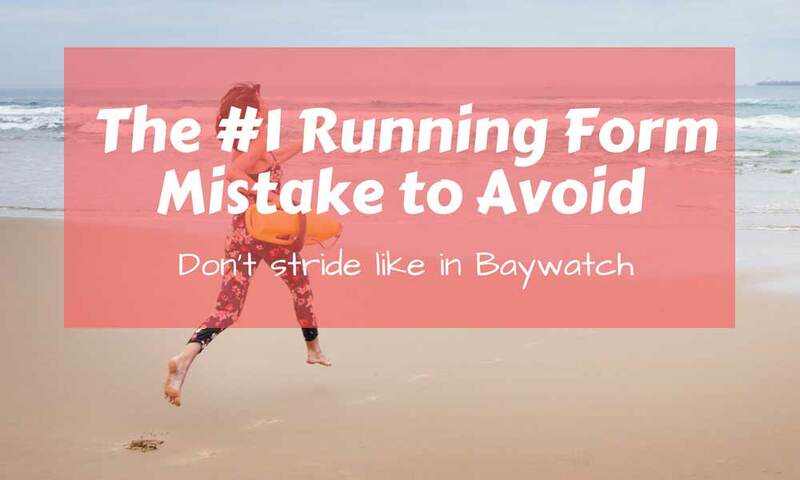 There is absolutely no risk of slipping or your valuables falling out while exercising or while running. The running belt has two openings, both on each side of our waist, which allow you to put your stuff in the internal pocket. You can slip your phone inside and let it sit in the middle of the pocket. You can use the pocket for more than just your phone. 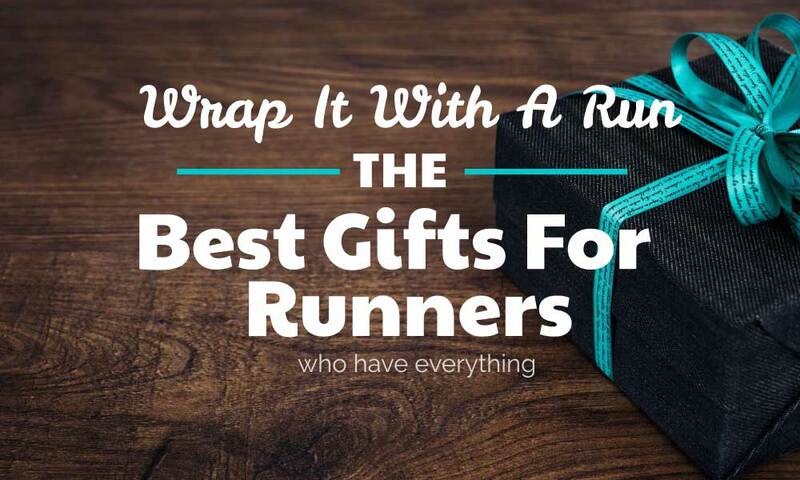 You can use it to place keys, cards, cash or any other small items you would need on your run. The running belt, despite being stretchy, is quite soft and smooth and does not irritate the skin. It doesn’t have any zippers or anything else that could cause discomfort. It is machine washable and dries out pretty quickly as well. But most importantly, it is weather-resistant, which means you can use the belt even if it’s raining. Since the belt contours around the waist, it eliminates the possibility of the contents bouncing around while you run or exercise. The elastic makes the items stick to your body and prevents it from moving around. It even has a key holder in order to securely fasten the keys in the belt. The belt can be used for a number of sports, including climbing, strength training, climbing, etc. It is washing machine-friendly and quick drying as well. The belt is not sweat-proof. The buckle is a bit bulky. The Build & Fitness Running Belt is more than just an alternative for fitness armbands used for holding items like phones. It is designed to look great and feel even better. It is available in five different colors and is more than just a convenient way to carrying stuff while exercising. Since it can be adjusted for different waist sizes, you won’t have to worry about getting a new belt after shedding some fat on the tummy. It has a single internal pocket with two openings on both sides, which allows us to place our phone in the middle. It is also extremely comfortable and does not in any way affect the quality of our workout. But most importantly, it will stop your stuff from moving around when you are running or exercising. You won’t have to worry about your phone falling out. 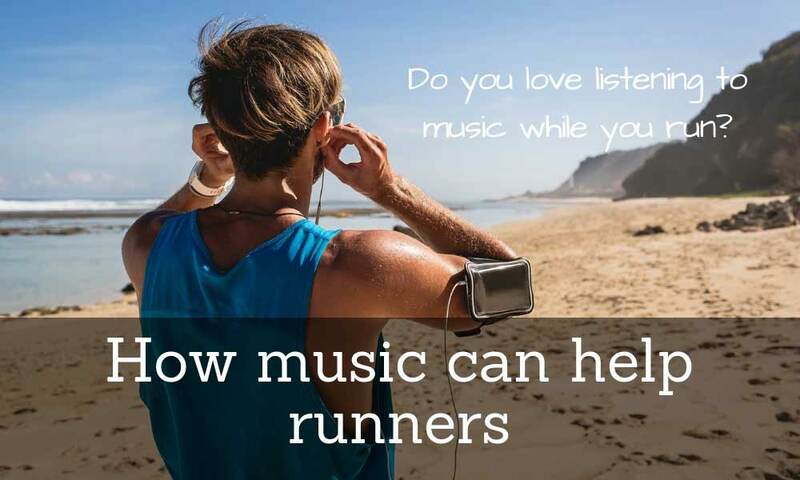 Moreover, you can listen to your favorite muscle while working out. Let’s take a look at another running belt for comparison. Perdy Body Fitness Running Belt is similar enough to serve as a decent product for comparison. Perdy Body Fitness Running Belt is available in four different sizes, but the belt is not adjustable. The belt features three pockets, one large at the front while the other two are at the back, with the key holder. The front pocket can be used to hold larger items like a smartphone. Also, the front pocket has a zipper, which will give you peace of mind that your phone is completely secure and safe. The belt doesn’t have any fasteners such as velcro or large buckles, which can cause chafing and discomfort. It is made out of a combination of polyester and spandex, which makes it breathable and soft and prevents your items from bouncing around. 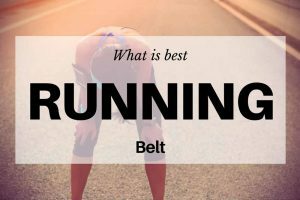 Although both of these running belts were designed to do the same thing, there were some considerable differences between the two products. The most considerable difference would be the lack of zipper in the Build & Fitness Running Belt. Zippers, no matter the size, can be a source of discomfort. Aside from the zipper, another difference was the ability to adjust the size of the belt. A one-size-fits-all design does not suit a fitness-related product. Comfort along with convenience makes this fitness key an important part of a workout session. If we can adjust the belt even slightly, it might not be the perfect fit, which is a necessary requisite for a piece of fitness gear. Build & Fitness Running Belt isn’t just adjustable, it is a completely seamless running waist belt. 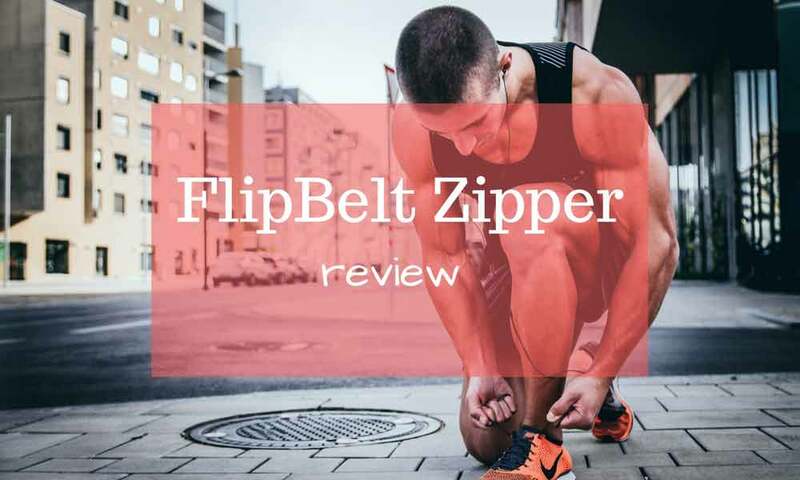 It doesn’t have any zippers or anything else that could cause discomfort while exercising. 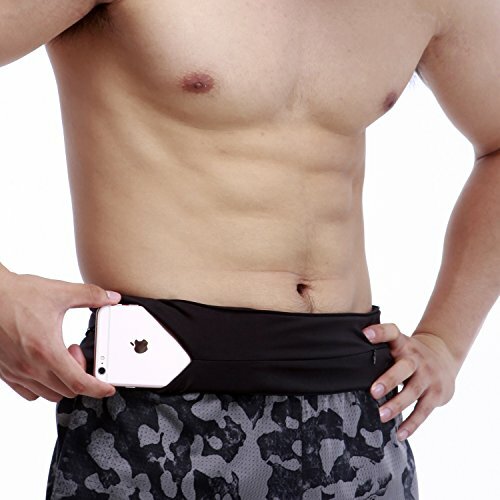 It is the perfect running belt if you have a waist size between 28 inches and 40 inches. 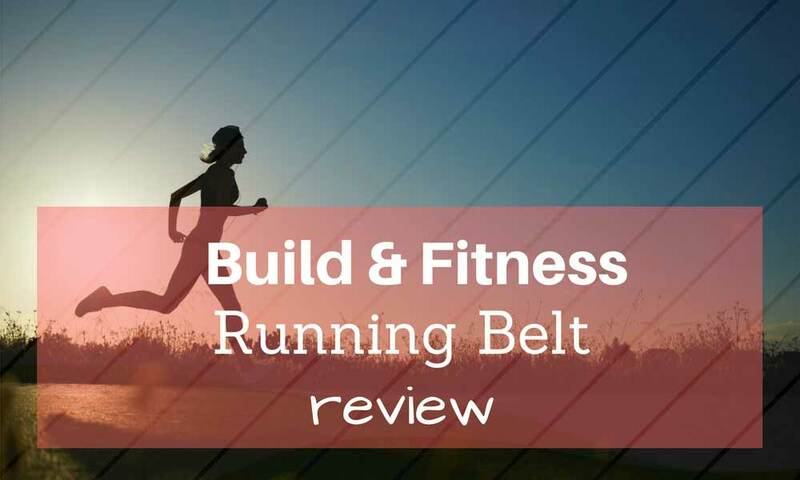 If you are looking for a running belt, you should definitely consider Build & Fitness Running Belt.